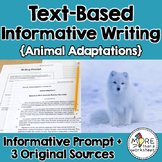 This informational writing prompt helps student to prepare for formal writing assessments, like the FSA. 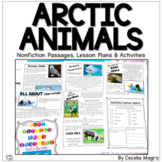 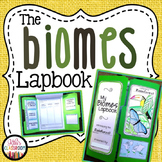 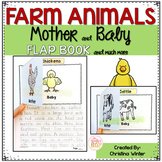 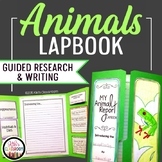 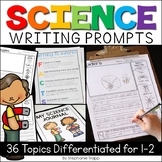 It uses a printable text, and features the writing prompt, planning sheet, and reflection follow up. 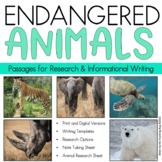 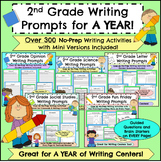 This is a print and go resource - your one stop shop for your writing resources. 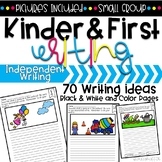 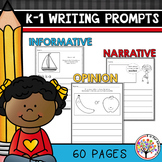 This is a great pack of Kindergarten Writing Prompts to help your students practice opinion writing, narrative writing, and informative writing. 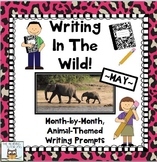 This set goes perfectly with my K-1 Writing Prompt Task Cards! 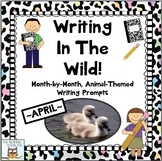 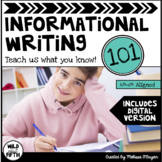 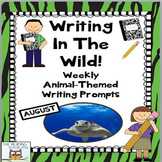 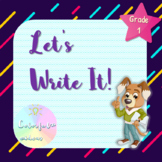 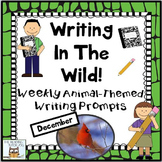 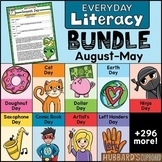 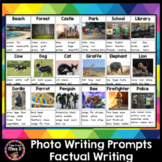 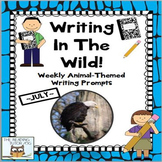 See the PREVIEW for a complete list of every writing prompt that's included in this set!